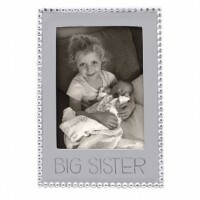 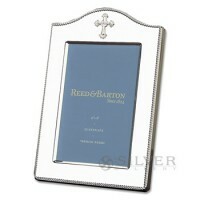 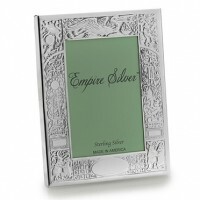 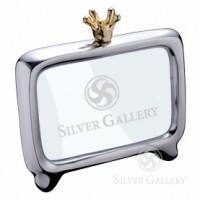 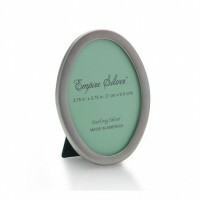 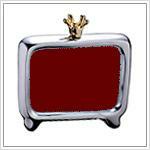 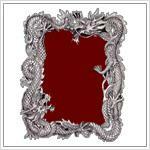 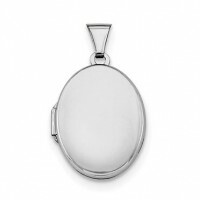 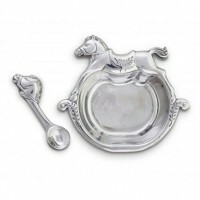 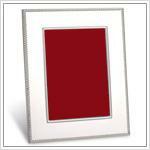 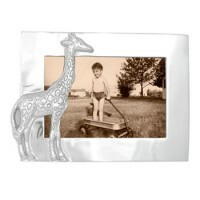 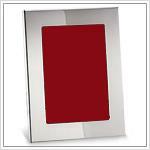 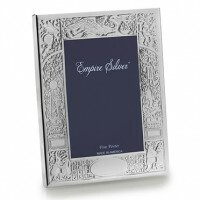 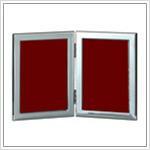 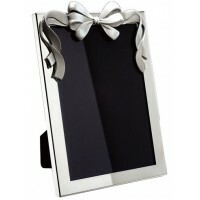 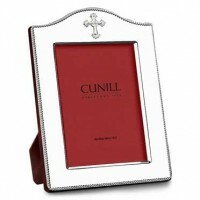 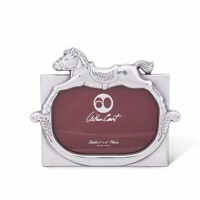 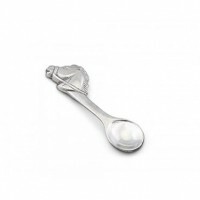 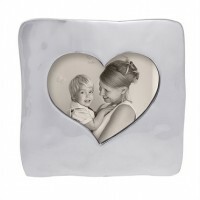 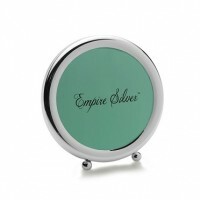 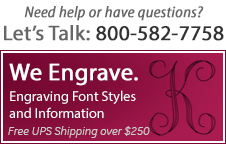 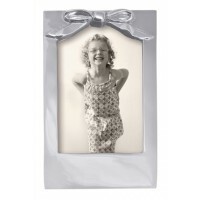 Preserve the memories dearest to your heart with one of the Silver Gallery's silver picture frames. 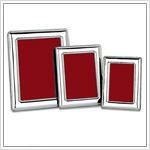 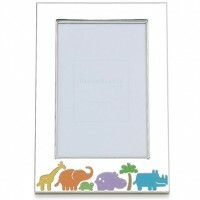 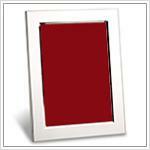 Providing shapes such as squares and rectangles, our picture frames are perfect for a new infant. 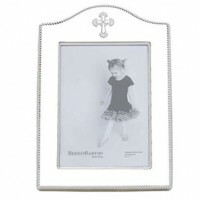 If it's a specific color accent you're looking for- we have silver frames enameled with charming pinks and soft blues for a baby girl or baby boy.